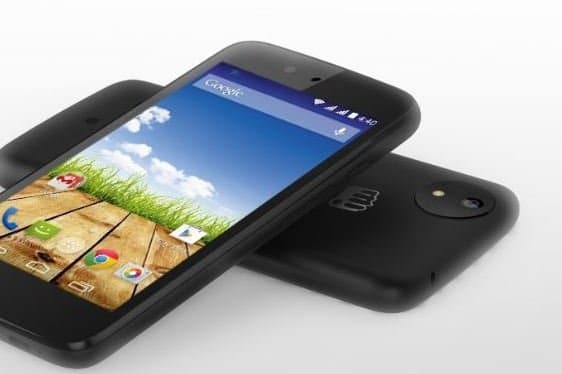 Micromax launched Canvas A1 through Amazon which is the first Android One smartphone from Micromax and it’s an add up to the Canvas smartphone series, but this time this is something special, it’s a budget friendly, it has good features and it’s an Android One smartphone. 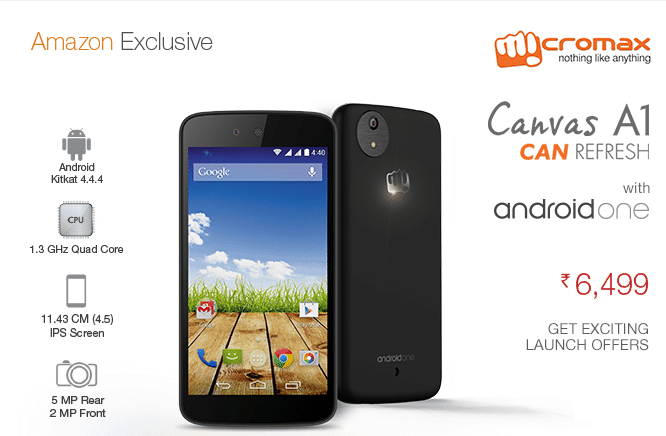 Today Micromax launched Canvas A1, an Android One smartphone at a budget friendly price. The handset will be available via Amazon only. And the details are out. 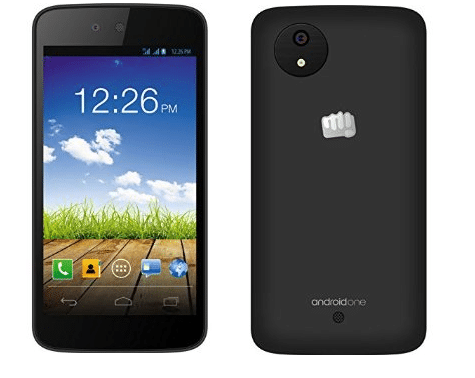 The phone is the first handset from Micromax under Android One program and they phone will have a 4.5-inch FWVGA capacitive touchscreen with 480 x 854 pixels resolution and 16M color support. The phone has a 5MP auto focus camera with flash and 1080p video recording, also there will be a 2 MP front facing camera for video calling. 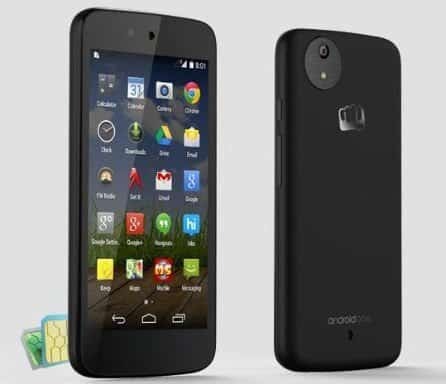 The phone is powered by 1.3 GHz qual-core processor along with 1 GB RAM. In case of storage, the phone has 4 GB internal memory which can be further expanded upto 32GB. The phone has dual SIm (GSM+GSM) support. The phone will run Android 4.4 Kitkat right out of the box and will get Android L update. Connectivity options include GSM, (860/900/1800/1900 MHz), WCDMA, (850/2100 MHz), GPRS, EDGE, WiFi, Bluetooth 4.0 and the phone measures 25 x 10 x 1 cm. In case you want to check the detailed specifications we have added that below.